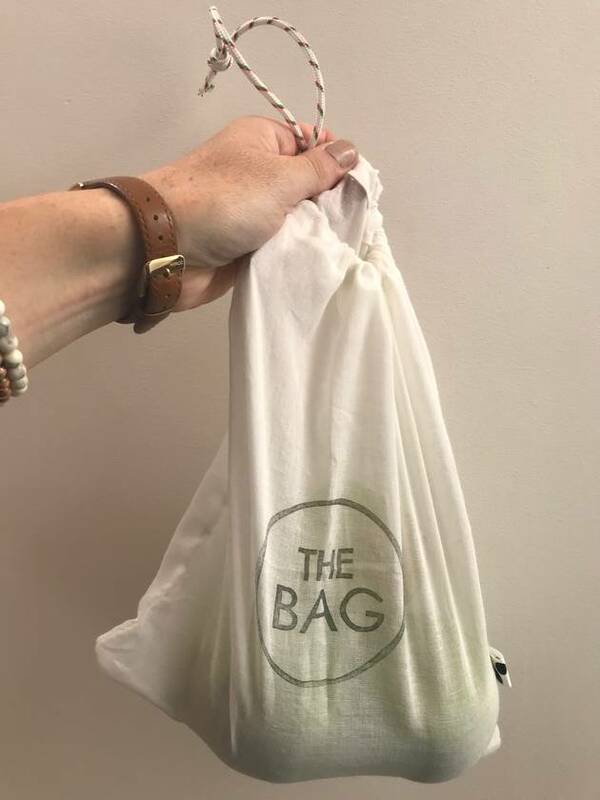 Grab yourself one of our three packs of reusable Muslin storage bags. 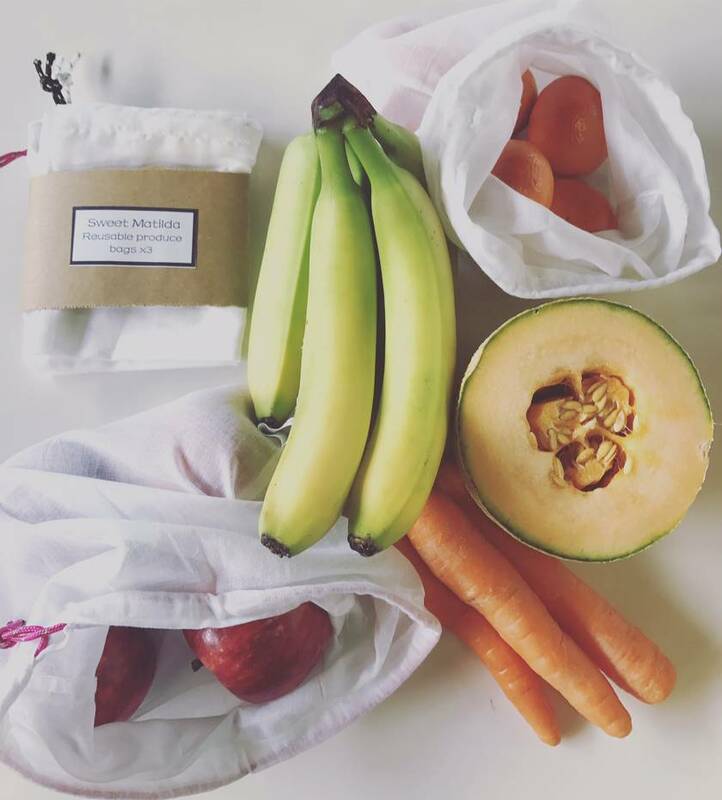 Do your part by using less plastic when you shop. 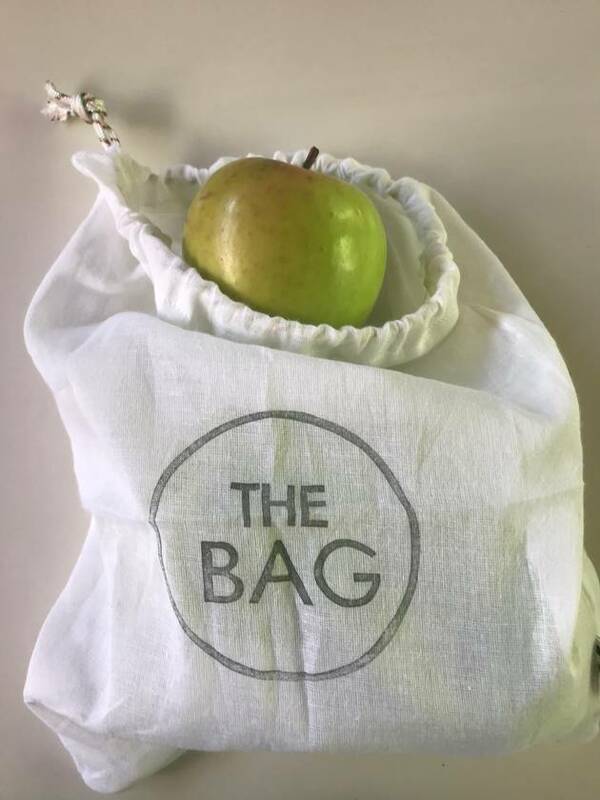 This pack contains 3x Muslin bags they have been made the perfect size for a bunch of bananas or around 10 apples. Measuring 24cm wide and 31cm in height. Muslin allows for good air circulation, and also great for pantry or fridge storage. When dampened Muslin is great for keeping refrigerated greens nice and crisp for days. Theses bags are also perfect for around the home. Pop your toothbrush and face cloth in for your next trip away. They are also easy to throw in your washing machine for a freshen up. Contact sweetmatilda to enquire about payment or shipping options.